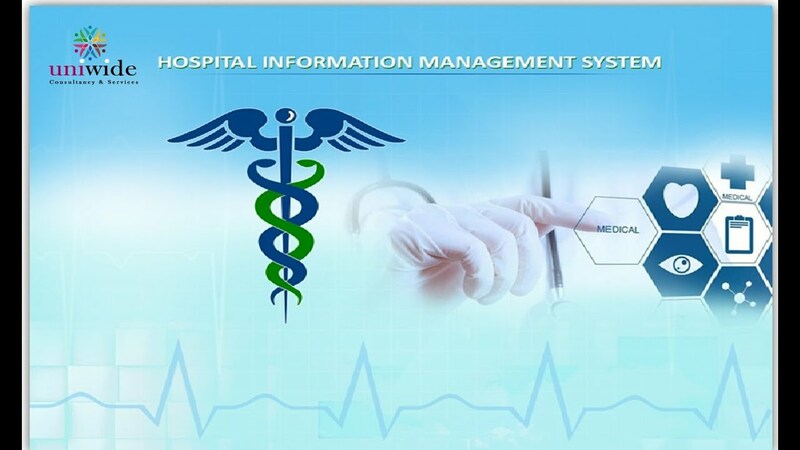 Uniwide Hospital Information System is a complete web based solution for hospital management. Uniwide HIS takes care of all functional aspects of all types of hospitals including payroll ,accounts and inventory management which aims at providing better, easy and accurate services to the patient. It provides the common platform of communication between administration , doctor and patient. The software helps in recording every small actions into the database and user of the particular module can have his/her information readily available without the help or assistance of the users of other module. Would you like to receive more information about Uniwide HIMS?